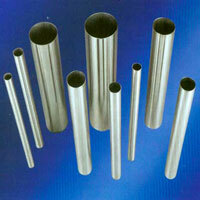 We are engaged in the manufacturing, supply and export of a varied range of Stainless Steel Pipes. 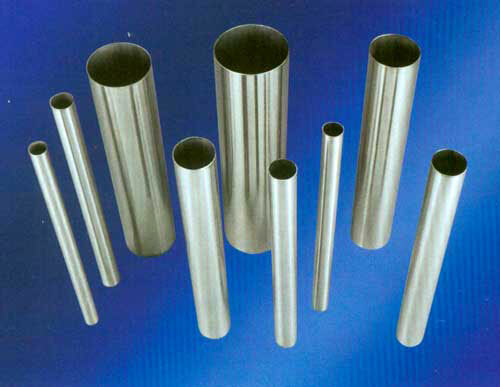 These Stainless Steel Pipes have numerous applications in the industrial sector as well as the commercial sector. 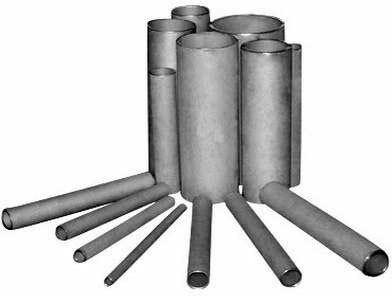 The Stainless Steel Pipes exported by us go out to many clients across the globe as they are highly demanded for their quality and durability. 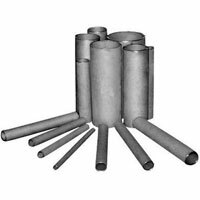 These Stainless Steel Pipes provided by us are available in two variations, namely Stainless Steel Seamless Pipes and Stainless Steel Welded Pipes.